Valuentum's DCF Valuation Model Template for Individual Investors - Valuentum Securities Inc.
Have you ever wanted to model a company just like a stock analyst? As part of Valuentum's mission to serve the individual investor, we've developed a discounted cash-flow model that you can use to estimate the value of any operating firm that you wish. 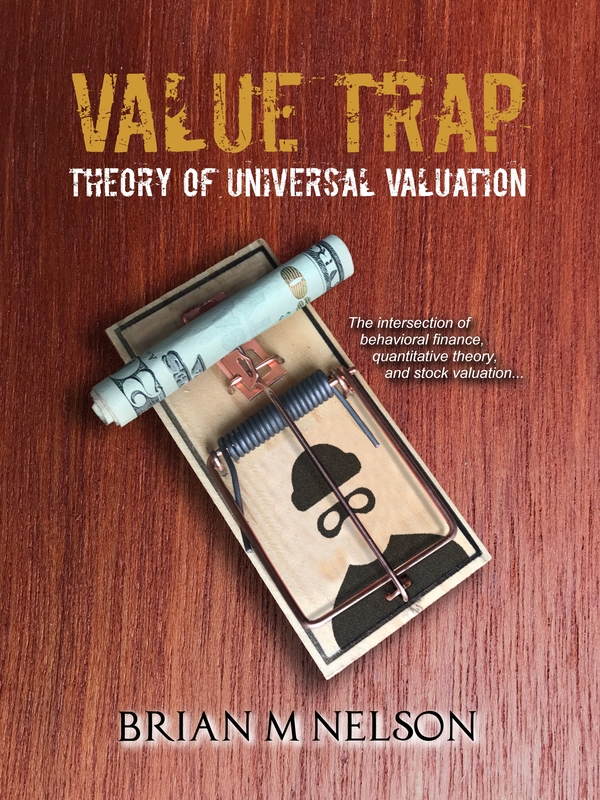 The model, built by Brian Nelson, who has developed valuation models and has trained hundreds of financial analysts for such large organizations as Morningstar, offers individual investors the opportunity to truly peer into the analytics of this process and learn the in's and out's of valuation. What's more, we've made it easy for you. In just 30 minutes of your time, you can build a full income statement, balance sheet, and cash flow statement, including both historical data and your very own forecasts. 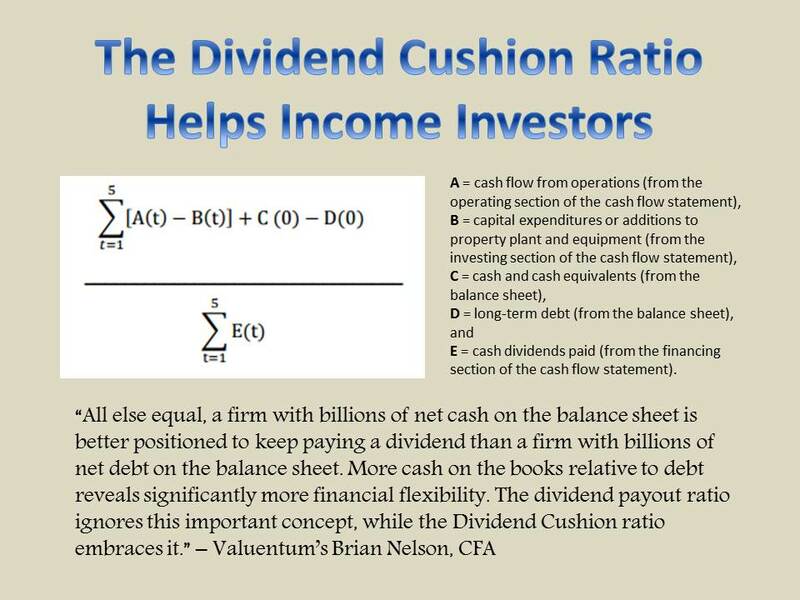 Plus, you can see how we derive return on invested capital and enterprise free cash flow to the firm and follow along to see how all three key financial statements fit together. Our model is academically sound and professionally-tested and includes a three stage process, with fading returns on new invested capital to a company's cost of capital over time (competition eats at returns over time causing economic profit creation to cease). Don't spend hundreds of dollars for instruction from other firms, Valuentum is here for you, and you'll have access to the Valuentum Team if you need further clarification of any of the steps. Individual investors won't find another model like this out there. So, if you have a passion for learning how to value a company via a discounted cash-flow process, this model is for you. And once you buy, set up a free consultation with us at info@valuentum.com for a walk-through. We want to make sure that you get the best value for your purchase. Click here to buy this individual-investor-friendly model now! It could be the best investment you make.